One of the characters that fans have been waiting to see for a while now in the Marvel Cinematic Universe is Richard Rider aka Nova. Many assumed that we were going to see the character in Guardians of the Galaxy or may even its follow-up, but James Gunn has previously stated that he doesn’t want him in them in order to keep Peter Quill the only Earthling in the two movies. 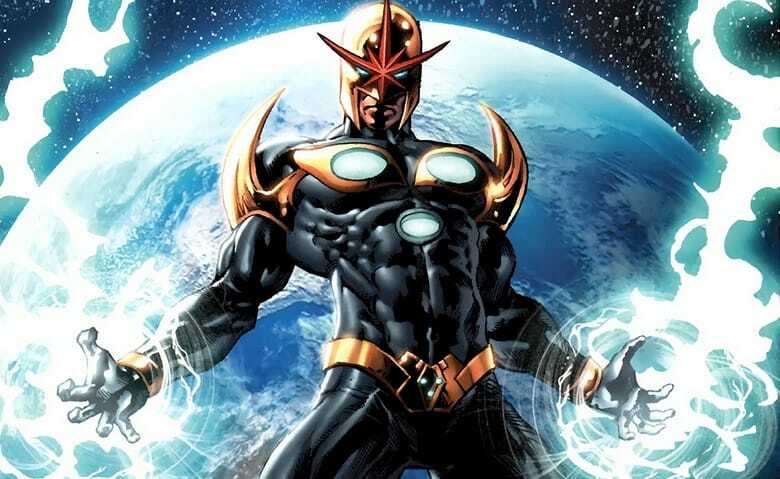 However, the director doesn’t rule out the possibility of a Nova standalone movie down the line. I wouldn’t be surprised if we get to see our first look at Guardians of the Galaxy Vol. 2 during the event, even if it’s just in the form of an image or a short teaser trailer. What do you guys think? Sound-off your thoughts in the comment section below. You’ll Never Believe What James Gunn Had To Say About Comic-Con And a Nova Movie! Yah. Any headline mentioning Nova from that quote is complete clickbait. It’s actually the opposite of clickbait. You didn’t need to click on the article to see what he had to say about it. True, which makes the article all the more pointless. “In other news: water, wet”. Same difference, just less words. This is one of those rare times where we agree. Can we assume Marvel will alternate each year between doing D23 (odd years 17. 17 , 19 etc.) 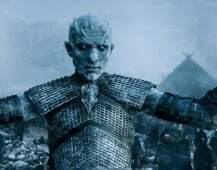 and SDCC (even years) from now on? Marvel would have a pretty packed slate; Thor, Spidey (both would have been in production for a few weeks) Dr Strange out in November and Guardians would have just finished production as well. What does Gunn have against Nova??? Okay, so first off, none of Gunn’s statements even remotely insinuated what the writer of this article states. He’s trying to read something in Gunn’s statements, that most likely aren’t even there. “Anything’s possible” means precisely that. Doesn’t means that there are any sure plans for either notion. And second, Gunn’s Nova Corps was absolutely terrible in Garbage of the Galaxy. They were just the intergalactic versions of Paul Blart: Mall Cop. I see no reason whatsoever why they deserve a movie, at this point.